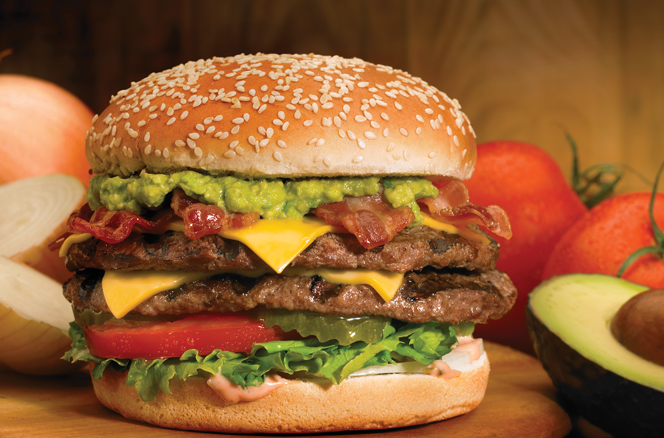 Sept 15 | Farmer Boys Grand Opens In Laguna Hills - Free Cheeseburger Giveaway - EAT WITH HOP! FARMER BOYS® is having it's grand opening in Laguna Hills on September 15 starting at 2 pm! This restaurant was founded in 1981 in Riverside and is a fast casual restaurant serving burgers, sandwiches, salads and all day breakfast. This chain restaurant is known for farm fresh food cooked to order. It continues to grow today and has over 90 restaurants in California and Nevada. *(limit of two per guest for dine in and take-out only). The Laguna Hills location is open from 6 a.m. to 10 p.m. Monday - Thursday, 6 a.m. to 11 p.m. on Friday and Saturday, and 7 a.m. to 10 p.m. on Sunday. 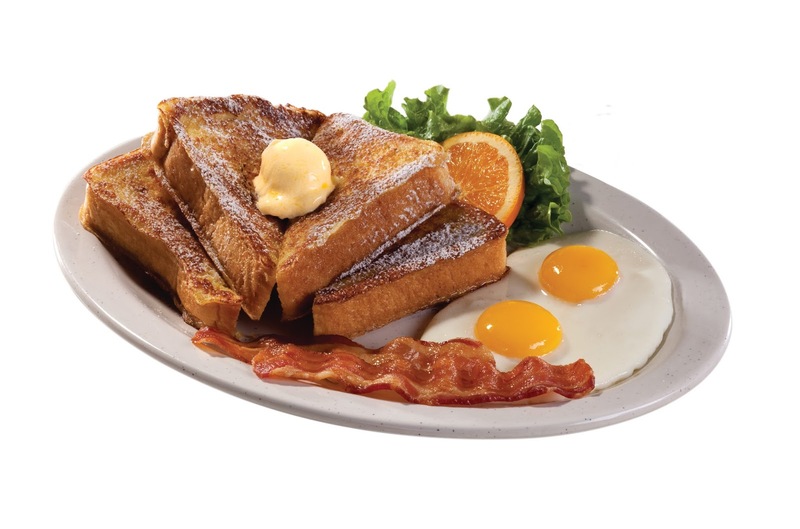 The Laguna Hills location features a drive-thru and offers dine-in, take-out, and phone order service. 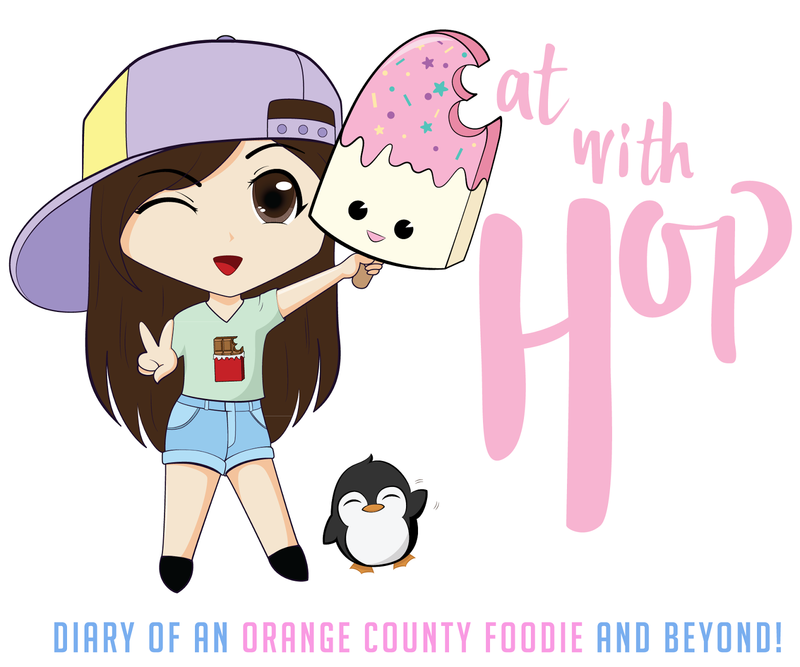 Follow the Eat With Hop! Social Media to stay updated through Facebook and Instagram!